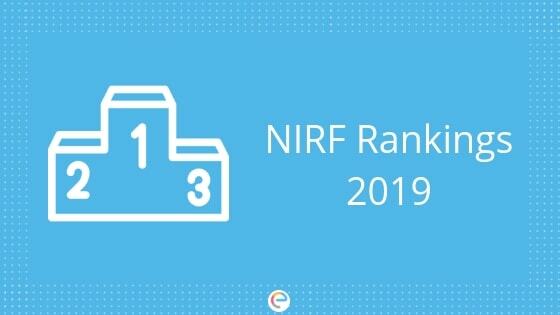 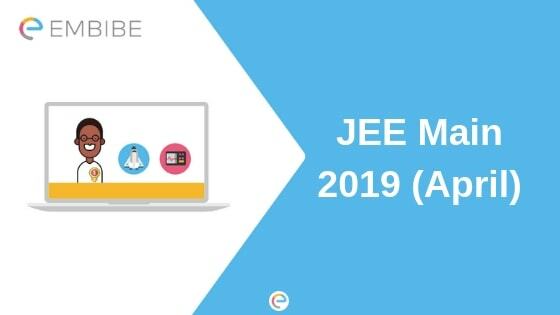 JEE Main is the most popular engineering entrance exam in India which is conducted for admission to the NITs, IIITs, other GFTIs, and several other engineering institutes in the country. 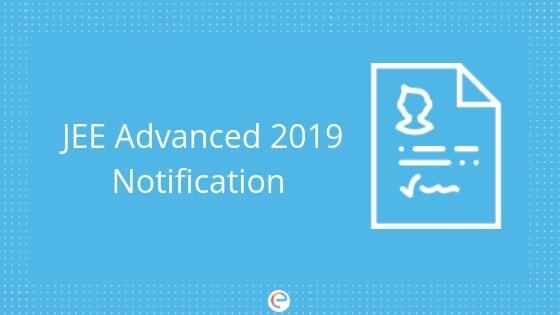 It is also the qualifying exam for JEE Advanced for IIT aspirants. 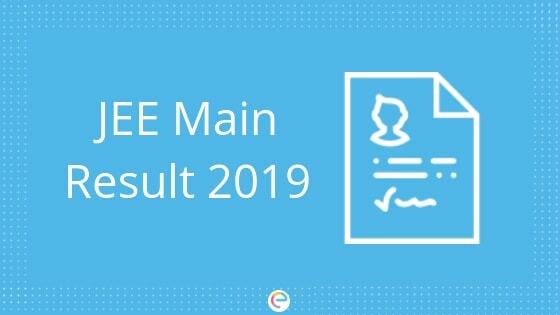 14-15 lakh students appear for JEE Main every year and only 1.5-2 lakh students qualify the exam. 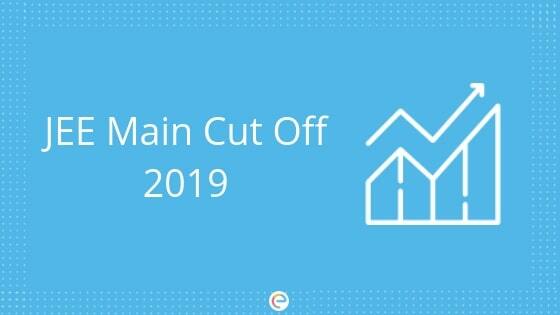 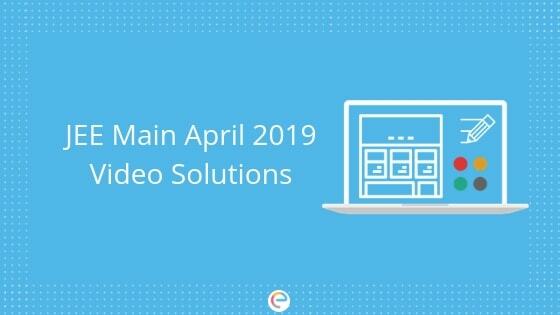 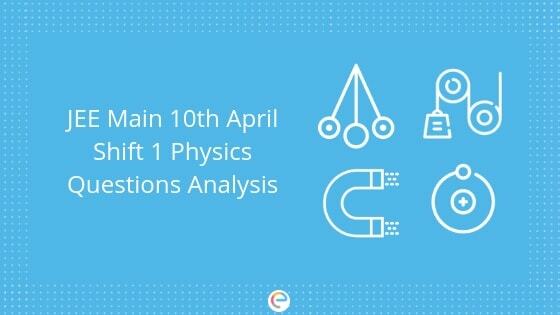 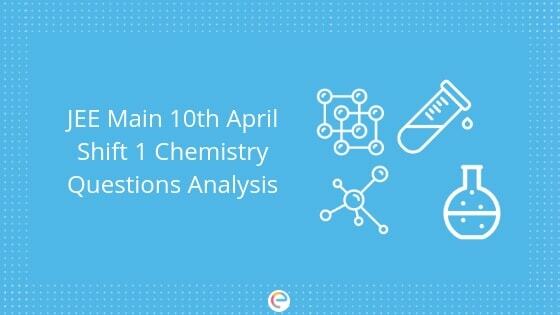 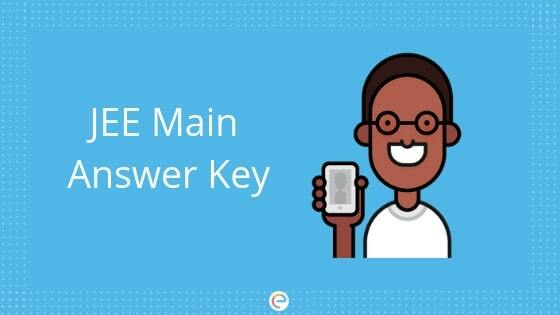 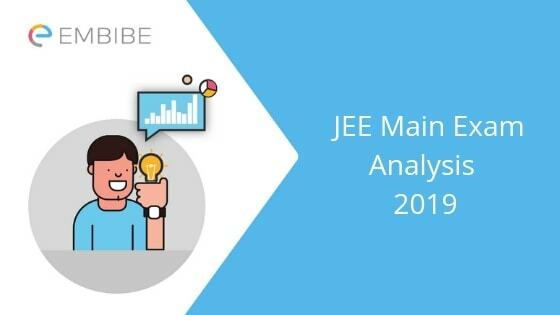 In this section you can find out everything you need to know about JEE Main – from preparation tips to best books, previous years’ question papers with solutions and analysis, eligibility criteria, important dates, application form, cut off for various colleges and branches,, marks vs rank, counselling, etc.